WOODBURY, N.J. -- A New Jersey police officer convicted of fatally shooting his friend will get a new trial. 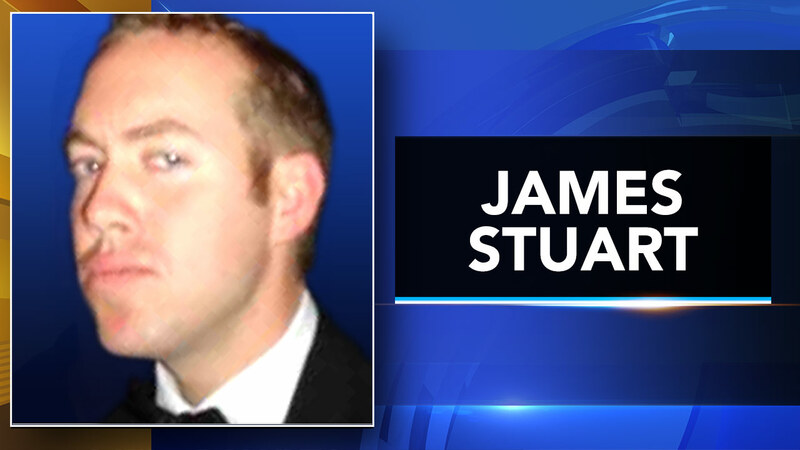 A state appeals court ruled Thursday that former Deptford patrolman James Stuart is entitled to a new trial because of errors in jury instructions. He was convicted in October 2015 of murder and aggravated manslaughter in the January 2013 death of David Compton. Prosecutors say Stuart shot Compton in the face at Stuart's home while he was off-duty. The 27-year-old died days later. Stuart said he didn't know the gun was loaded and would never have hurt Compton. The appeals court ruled that the jury should have been instructed not to consider the murder and aggravated manslaughter together. He had been sentenced to 30 years in prison without parole eligibility.